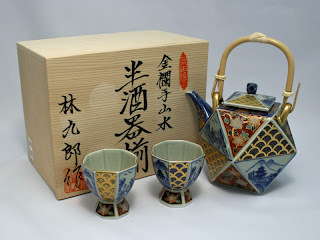 I am thinking the web shop will sell many kinds of traditional Japanese goods. Next year, I will add more categories. All the items are made by skilled craftsmen. It is different than mass producted items. You might feel grace, elegance and beauty from them. You also could enjoy a wonderful life with the handcraft items. I will tell you the reasons on the blog.